We at Project For Sure conducts a workshop on Internet of things IoT in various college students in Pune University and other Universities in Maharashtra. Our Internet of things workshop is totally students engagement & practical based, In IoT workshop, we provide students all required IoT kits & components, equipment, software. 1) Basic Understanding of Internet of Things? In our first session of Workshop, we provide students a basic understanding of the Internet of Things (IoT). 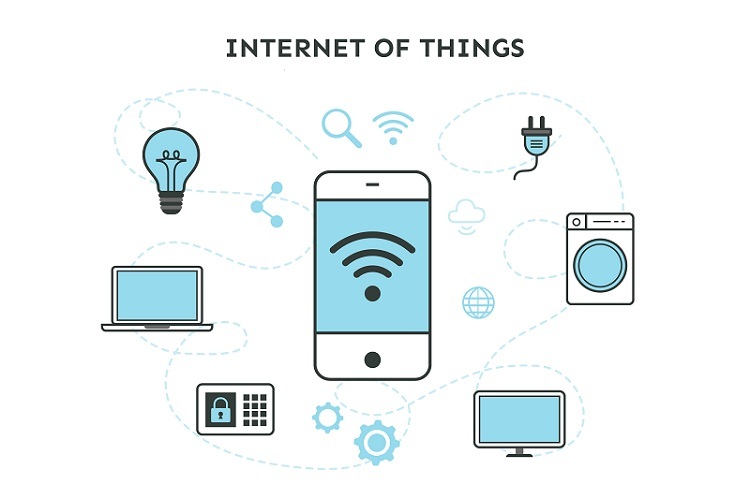 What is the scope of Internet Of Things? What is the impact of IoT on everybody’s life? What are benefits of IoT? What is all sectors Internet of Things related to? & Much more such basic questions. Basic important requirements for Internet of things like Sensors, Control devices, wifi module & IoT server. Setup of your Laptop & mobile devices for Internet of things using various software. 4) Details Use of Sensors, Control devices, wifi module & IoT server. Main development work of sensors, control devices, Wifi module & IoT server. How to connect to IoT server & How to Upload data to IoT server. 7) Machine to Machine communication over the internet. In the workshop, we solve each and every student’s doubts regarding IoT. We also customize our Internet of Things IoT workshop as per college students requirement. Fill the contact form to know more about our workshops. Know more about our Embedded Internet of Things Projects for Engineering Students.